The Constant | Betty Roxx! There has been one constant in my life. An entity that has always been. They have been there through all of my trials and tribulations, my heartaches and disappointments, and my triumphs. They are four regular guys, “working class heroes” if you will. 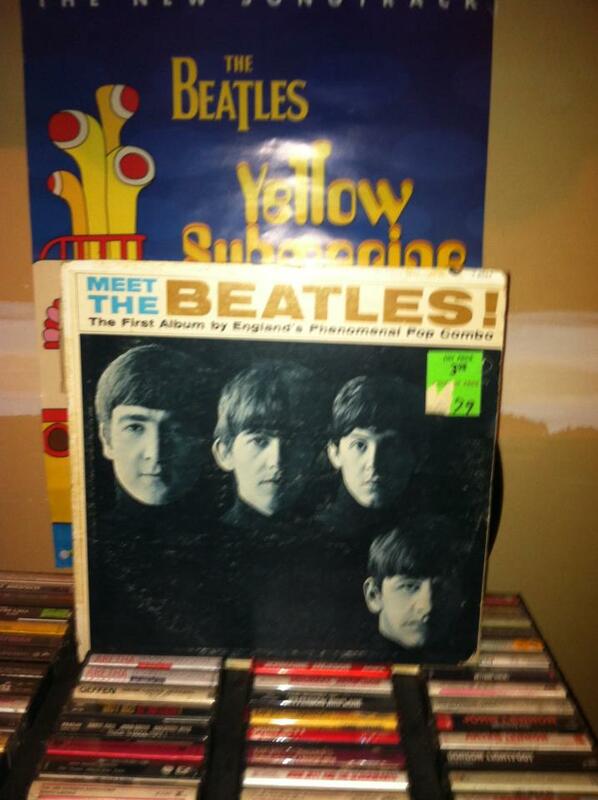 Their names are John, Paul, George, and Ringo. Even their depressing songs bring me great joy like “Eleanor Rigby”, for example. It’s about ‘all the lonely people’, and Eleanor dies alone in the end. I don’t hear all that, I hear those beautiful harmonies and violins. Pure genius. On that horrible night in December, 1980, when John Lennon was murdered, was when I decided to become a writer. I was fourteen years old and the first poem I ever wrote was called, “Blue Meanies”. It was about that horrible night, that horrible no one, and I guess, the ills of the world. I remember that night vividly. I was in my room, my sanctuary from the pains of adolescence, when my brother, who was watching Monday night football when Howard Cossell announced it, came to tell me John Lennon was dead. Immediately I went to the radio and every station, regardless of genre, was playing his music and flashing news reports. What a tragic ending to the life of a brilliant, yet humble man. The next day, I went to school, I was in 8th grade, wearing all black and cradling my small, at the time, collection of Beatles albums. My classmates thought I was weird, but the teachers, the adults, understood. Afterall, it was part of their generation that died that night.